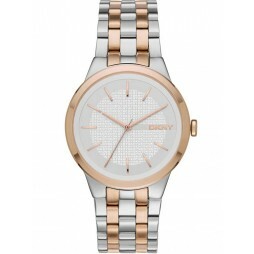 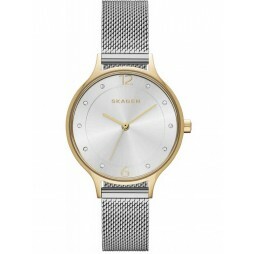 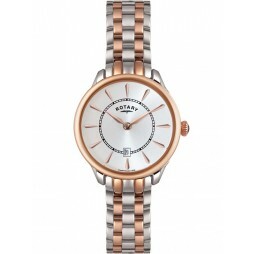 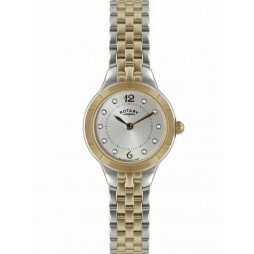 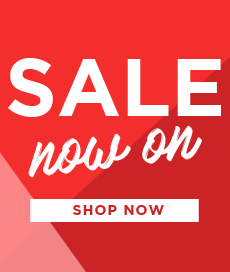 A beautiful ladies watch from Radley, featuring an elegant two tone bracelet design. 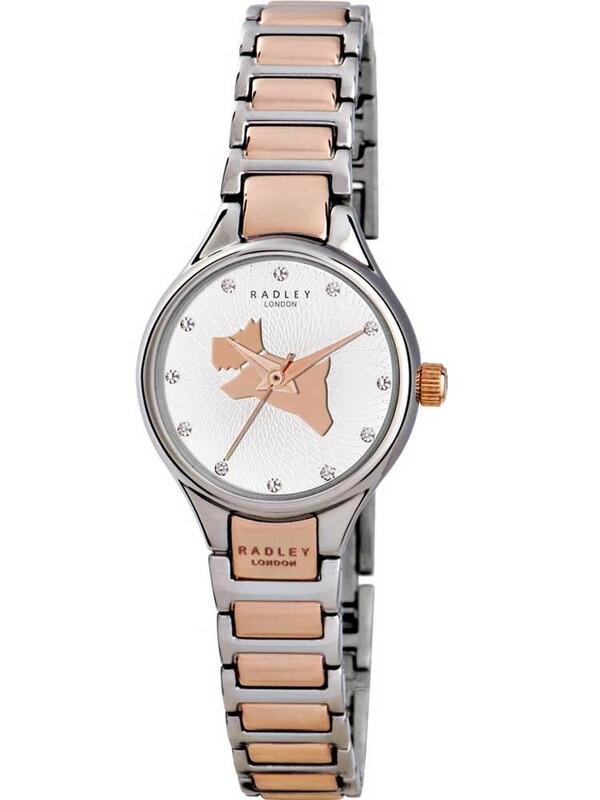 The sophisticated silver dial adorns the iconic Radley dog logo. 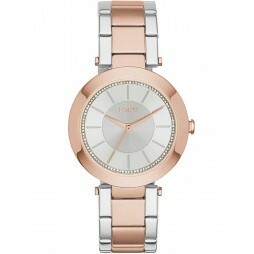 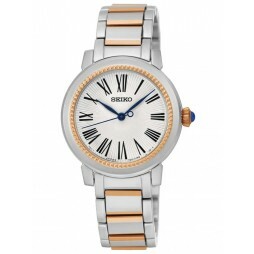 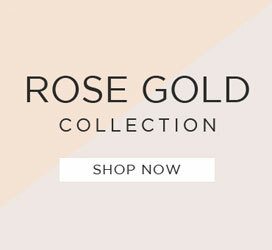 With stone set indexes this stunning watch is perfect for adding a touch of sparkle to any outfit.